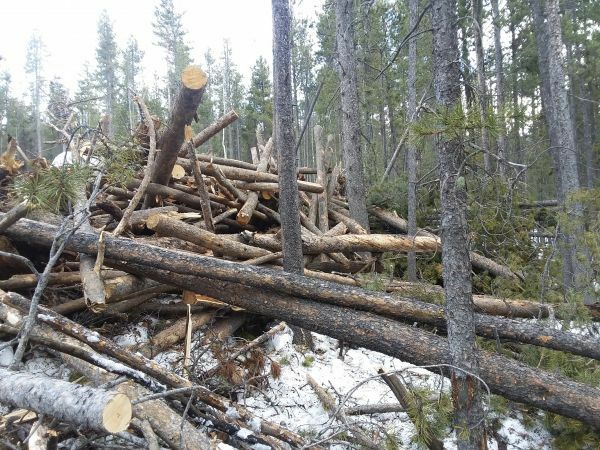 Free firewood pine logs in Evergreen, mostly limbed, stumps removed and dry. Easily accessible and have equipment to help load a truck or trailer if needed. Please text 303-674-3234 if interested.